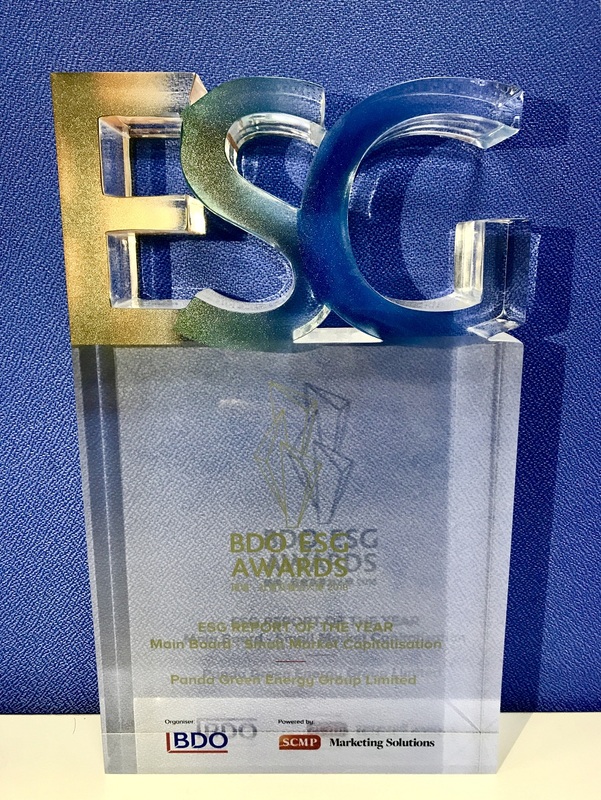 On January 25, 2018, Panda Green Energy Group Limited (00686.HK, " Panda Green Energy") won the “Best in ESG Awards”, “Best in Reporting Awards” and “ESG Report of the Year Awards” in the first BDO ESG Awards 2018 jointly organized by BDO Global and South China Morning Post, which showed recognition and appreciation from capital markets to Panda Green Energy's outstanding performance in corporate social responsibility and ESG report. 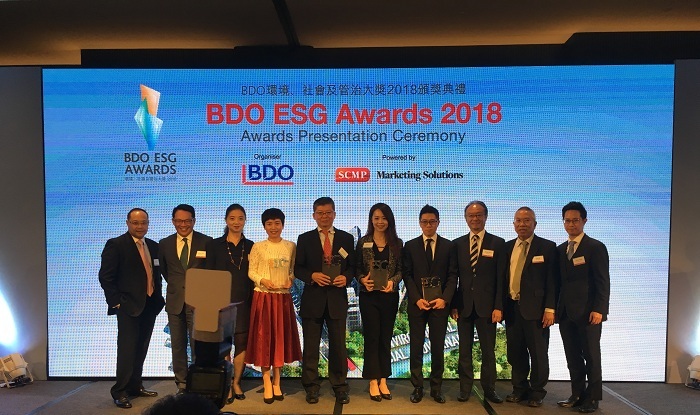 The inaugural BDO ESG Awards recognize outstanding listed companies in Hong Kong who have made a positive impact in the areas of Environment, Social and Governance (ESG). BDO is one of the world’s five largest accountancy networks made of public accounting, tax and advisory firms, called BDO Member Firms. 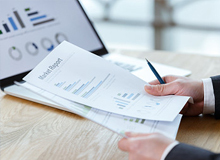 BDO Hong Kong has conducted a desktop survey and reviewed ESG disclosures of 300 companies listed on the Main Board from indexed constituents as well as non-indexed stocks. 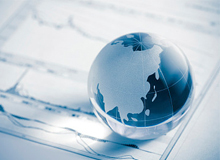 The results show that over 60% of Hong Kong-listed companies exceeded the minimum ESG disclosure requirements in their first ESG report, but related investment remained limited and the ESG reporting standard has room for improvement. 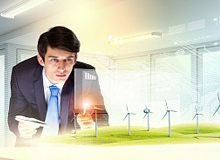 Therefore, the Awards provides recognition for listed companies implementing outstanding sustainability initiatives and seeks to encourage companies to be more aware of their social responsibility to incorporate sustainability into their business model – for compliance as well as to enhance the value of the company for sustainable long-term growth. As the leading company in new energy development, Panda Green Energy has made outstanding efforts in the fields as coping with climate change, improving the environment and promoting the sustainable development of clean energy that cannot be ignored. 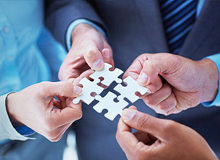 The Company actively promotes the establishment of "Panda Power Plants" in the countries along the "Belt and Road" policy and the whole world. 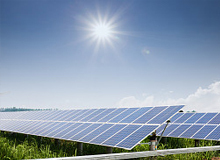 It is committed to delivering new ideas and concepts of clean energy development, continuously innovates in new energy technology, and actively explores the diversified development models like agriculture-solar complementary project and grape-solar complementary project for power plants. Besides, Panda Green Energy is also the only Hong Kong-listed new energy company that disclosures quarterly power generation volumes in announcements. The company also introduces the mobile APP "iNex" to inspect the operation and power generation of each power plant in real time. As ESG criteria becoming more important in companies’ social responsibility input, it earns increasing attention from socially responsible investment funds and mainstream institutional investors. More and more investors are incorporating ESG criteria into their assessment of listed companies and their investment strategies. Panda Green Energy will continue to follow up the ESG disclosure requirements and reporting guide, fully represent the company's efforts in ESG fields, and actively carry its social responsibilities and create long-term sustainable development value.